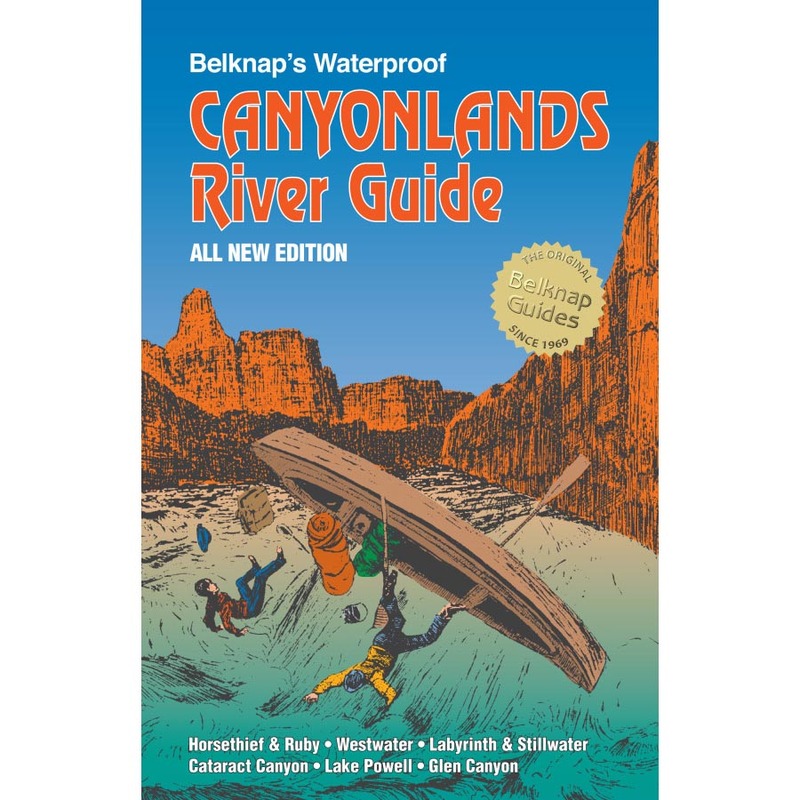 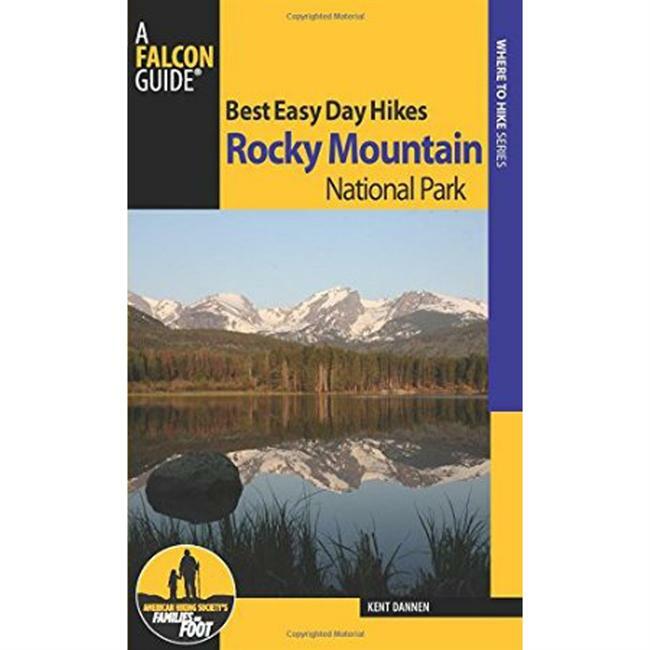 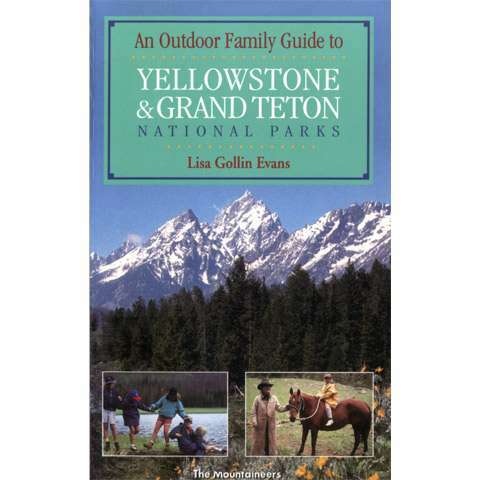 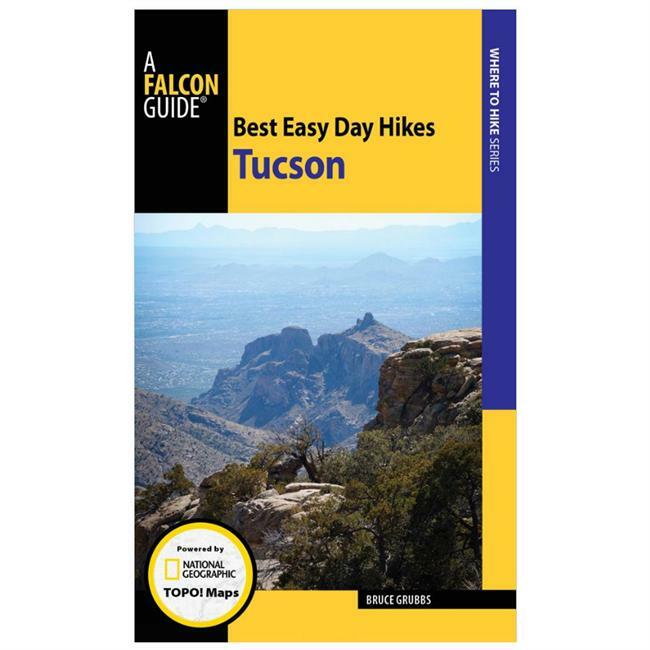 Visit The Mountaineers Books's An Outdoor Family Guide to Yellowstone & Grand Teton National Parks page. 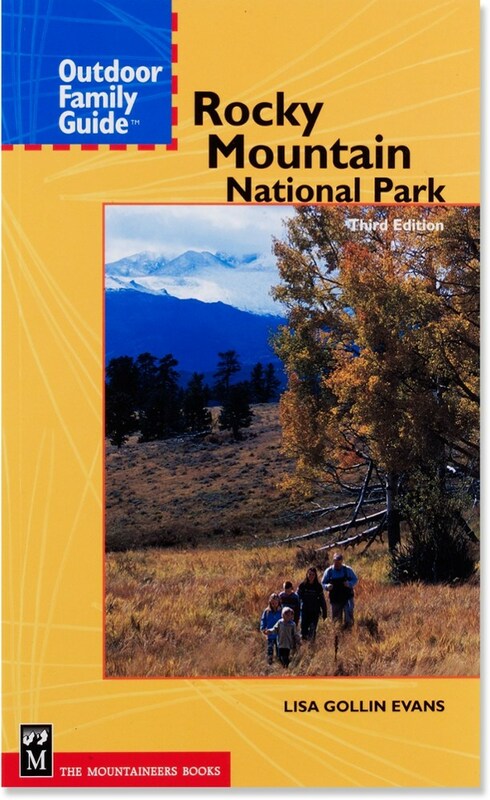 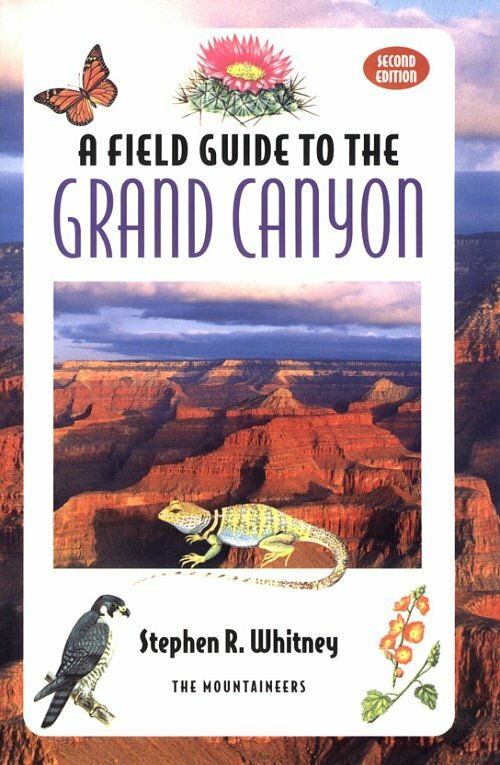 The Mountaineers Books An Outdoor Family Guide to Yellowstone & Grand Teton National Parks is not available from the stores we monitor. 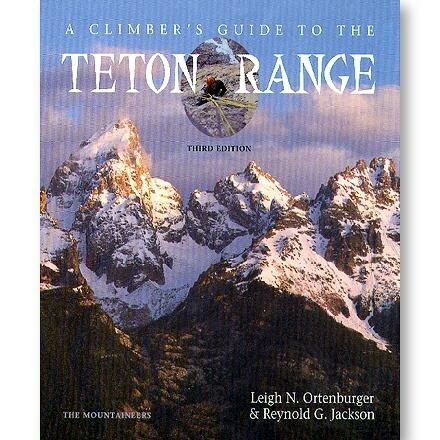 It was last seen November 2, 2010	at US Outdoor Store.